We Can Customize A Menu For Your Event and Also Accommodate Vegetarian and Vegan Guests! 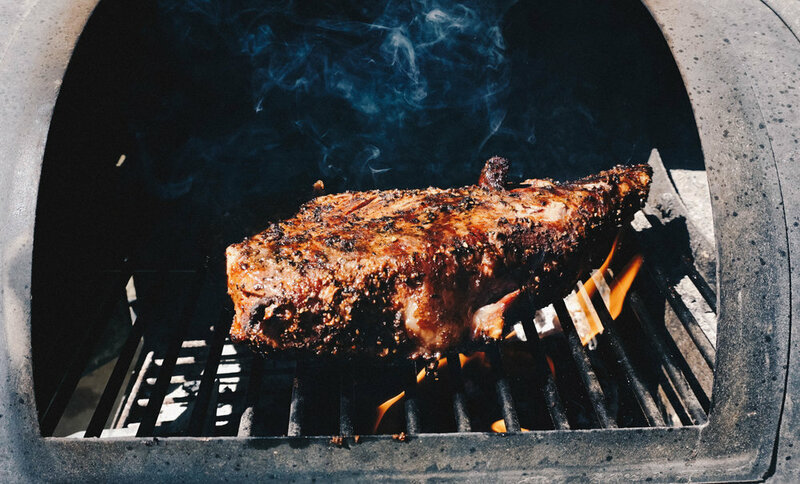 Mighty Oak Barbecue is a family owned on-site barbecue catering company based in Southern California. There is nothing like meat, seasoned with our in house dry rubs and sauces slow cooked using a real wood fire. Friendly, reliable service, mouth watering meats and satisfying sides will please all. 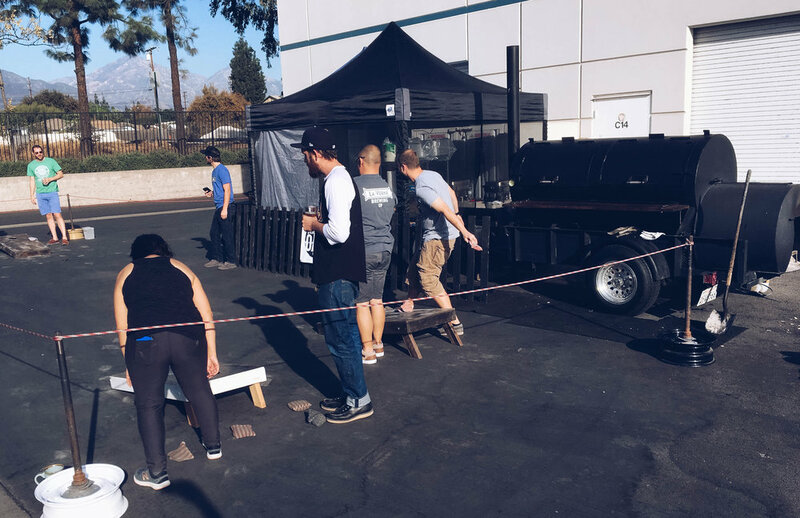 Mighty Oak Barbecue operates out of Upland, California and serves surrounding communities up to an approximate 50 mile radius. For booking info or if you have any questions, please contact us 909.493.7370 or use the form below.